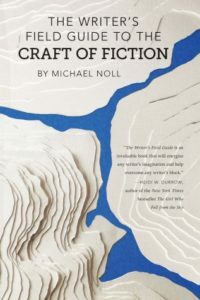 We’re sitting down with Michael Noll this week about his new book, THE WRITER’S FIELD GUIDE TO THE CRAFT OF FICTION (A Strange Object, February 27, 2018). Michael is a writer, teacher, and Program Director at the Writers’ League of Texas. 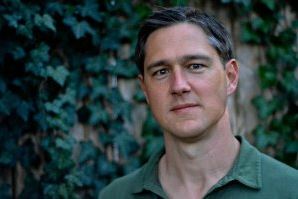 Michael Noll is a writer, teacher, and Program Director at the Writers’ League of Texas. His book, THE WRITER’S FIELD GUIDE TO THE CRAFT OF FICTION was released February 27, 2018 by A Strange Object. Before joining the Writers’ League as Program Director, Michael taught writing at Texas State University, where he also earned his MFA. 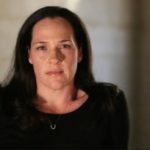 He has taught for more than a decade at the university level and in independent classes in Austin, New Mexico, and online. 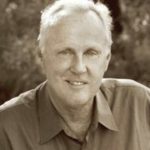 At his blog, Read to Write Stories, Michael has interviewed more than 150 authors about the craft behind the work, a wealth of experience that informs The Writer’s Field Guide. His short stories have been published widely, including in The Best American Mystery Stories anthology. Michael has also interviewed the actor Chris Cooper and Philadelphia screenwriter Ron Nyswaner for the PBS program OnStory. Every month he moderates a series of panel conversations on writing and publishing for the Writers’ League of Texas Podcast. Michael lives in Austin, Texas, with his family. You can keep up with Michael Noll on his blog, Read to Write Stories. You can also find him on Facebook and Twitter.